Valley Fine Art has long been a cornerstone of the western art scene. The lively gallery, located on Mill Street in the historic Wheeler Opera House in downtown Aspen, buzzes with browsers and buyers alike. An unpretentious and welcoming atmosphere at the gallery is its hallmark. 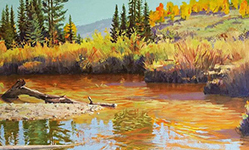 Valley Fine Art is highly regarded for carrying noteworthy and interesting western artwork and artists. The well-rounded collection enables clients to select from the gallery’s sculpture, painting, photography, old pawn jewelry, and custom-made furniture. The incomparable collection of masterworks by Edward Curtis sets Valley Fine Art apart from all other galleries in the west. Mia Valley has earned recognition as one of the foremost experts in the ethnographic work by Edward Curtis, and she and her staff are frequently called upon to act as authorities on Edward Curtis’s work. 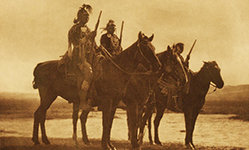 “Custer’s Crow Scouts” – One of Curtis’ most collected volume images featuring White Man Runs Him, Curley, Hairy Moccasin, and Goes Ahead all mounted on horseback. 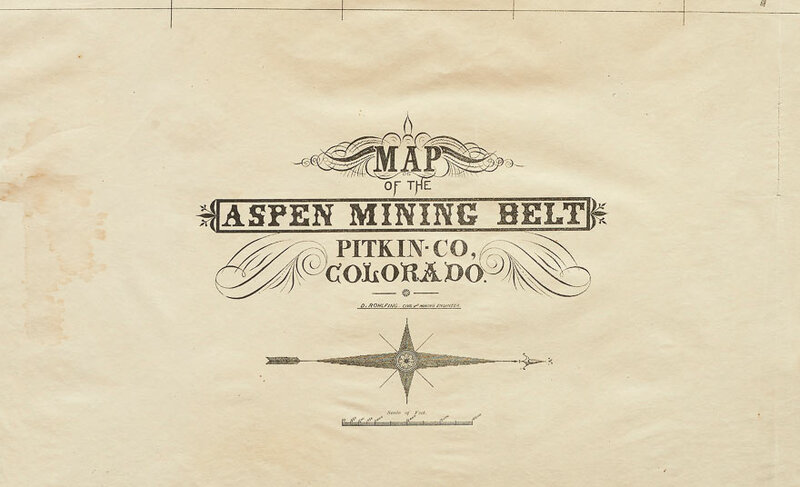 We are thrilled to share a recently acquired collection of Aspen Maps dated 1888. Some have never surfaced. Plein air painter who features a bright palate that perfectly captures the beauty of the outdoors while staying true to his classical training. 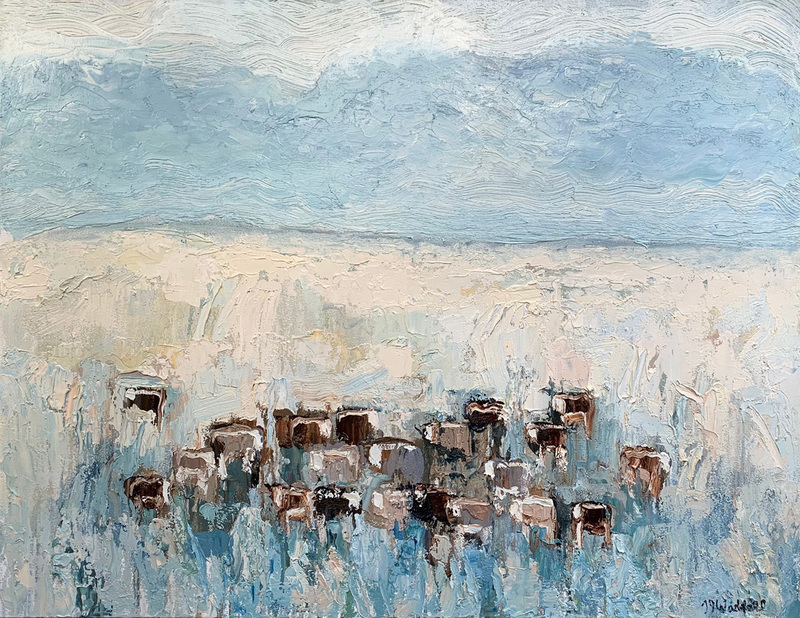 Guests are sure to find that the congenial and welcoming atmosphere at Valley Fine Art is a breath of fresh Aspen air. Whether you are browsing or buying, conversation is fruitful and friendly. If you do not see what you are looking for, the experts at Valley Fine Art will source their well-established contacts to help you build your collection. Helping you discover the perfect piece for your space is top priority at Valley Fine Art.